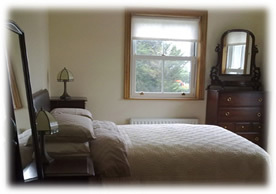 Reuanne House B&B has disabled access, lift facilities and is a non-smoking environment. (it's not an ideal environment for them!). 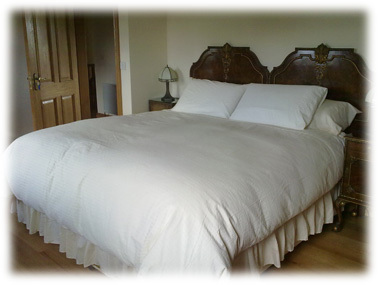 We offer a choice of twin or double rooms, each en-suite with shower, tea/coffee making facilities, flat screen TV, hairdryer and free internet connection. 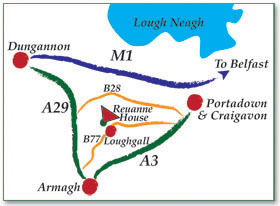 Reuanne House B&B is less than an hour's drive from Northern Ireland's major airports, convenient to M1, Armagh, Dungannon, Portadown, and only 45 minutes from Belfast. Tea and coffee awaits your arrival!